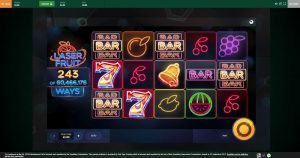 Paddy Power is licensed by the UK Gambling Commission and the Alderney Gambling Control Commission. It has 24/7 customer support via live chat and a freephone telephone number for UK and Irish callers, plus a support team on Twitter. As you would expect from a huge name like Paddy Power, the user experience is top notch. The layout is simple, sure, but it works excellently across mobile, tablet and desktop, and, as soon as you land on the site you’re able to find everything you need. 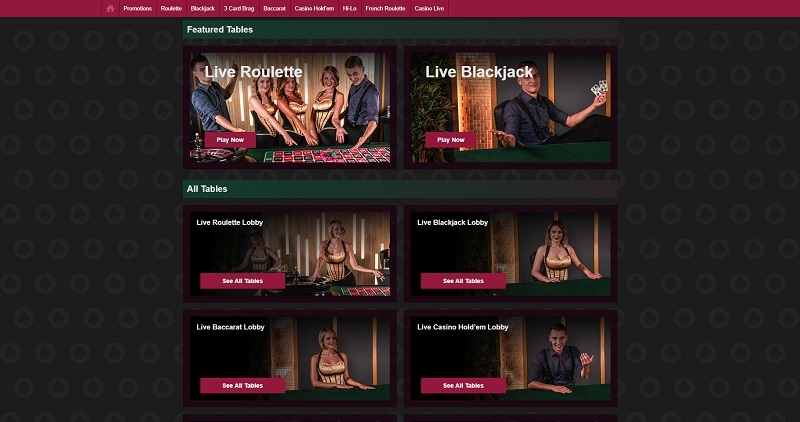 The site is rapid, the transitions between each page are smooth and silky, and, the game filters are excellent allowing you to locate your favourite game in no time at all. A job very well done. 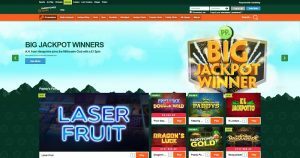 Paddy Power accept all the most popular payment methods including Visa, Mastercard, Bank Transfer, Neteller, PayPal, Paysafecard, Skrill, and Paddy Power’s own ‘Cash Card’. There is a minimum withdrawal of an incredibly low £1 and a maximum withdrawal of £1,000 per day. The minimum deposit is £1 and the maximum deposit is £2,500 per day. 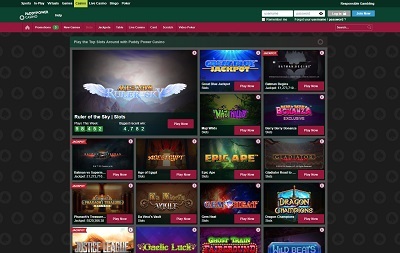 Paddy Power has a fairly decent selection of games with over 300 to choose from including slot favourites like Age of Gods, millionaire-making progressive jackpot titles like Justice League, live casino tables on a wide selection of games along with traditional table classics, video poker, and scratchcard games. 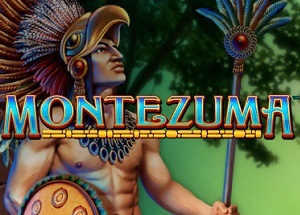 Though the selection is quite good, especially when it comes to old-school casino games, the slot titles do leave a bit to be desired as the likes of Mega Moolah, Starburst, Mega Fortune and Rainbow Riches all aren’t present. 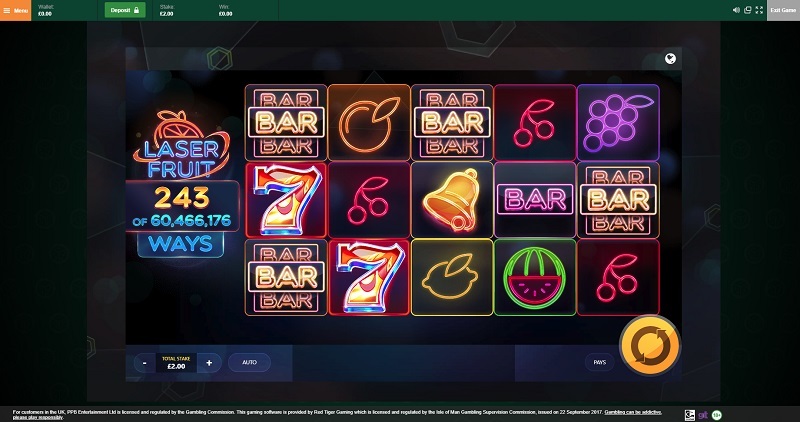 Everyone knows that Paddy Power is a big player in the sports betting market, but how does their casino shape up in comparison? The answer: very well indeed. Paddy Power’s casino may be a lot less unheralded than its older, sporting brother, but that doesn’t mean it’s not as good. Paddy Power’s casino is superb, and ticks almost all the boxes across the board. Payment methods: excellent. User experience: excellent. Bonuses: excellent. Customer support: excellent. 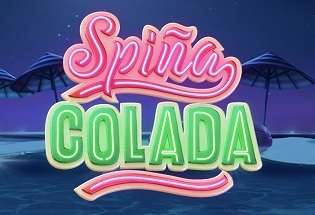 The only thing that lets this place down is its modest selection of slot games, but hey, you can’t be amazing at everything can you or people will start to hate you. Good work, PP.